Looking for a creamy and refreshing chocolate mint flavor concentrate ? 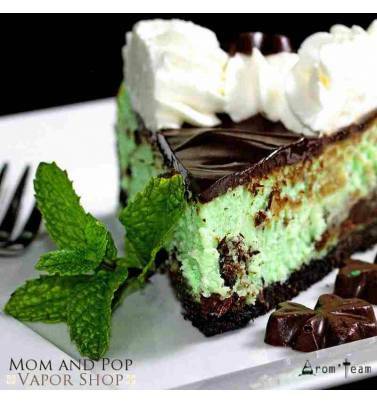 A delicious blend of fresh mint chocolate. How to dose this chocolate mint flavor ? 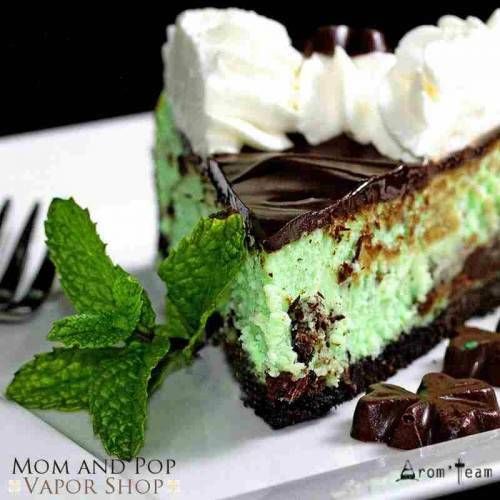 What is the steeping time for a mint chocolate e juice ?